The ultimate in dorm stash safe. 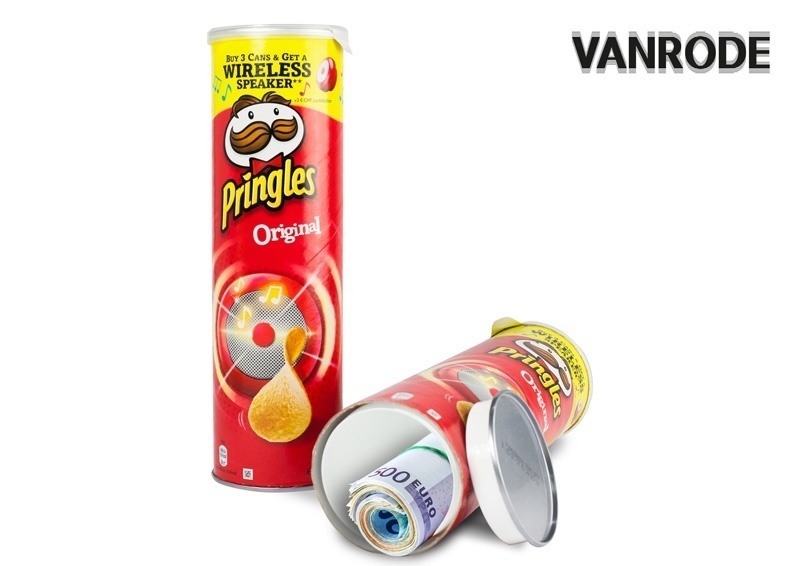 Hide your valuables in this Pringles safe and no one will ever suspect anything. Put in your closet and your items will be safe from all who are unaware of the stash inside. 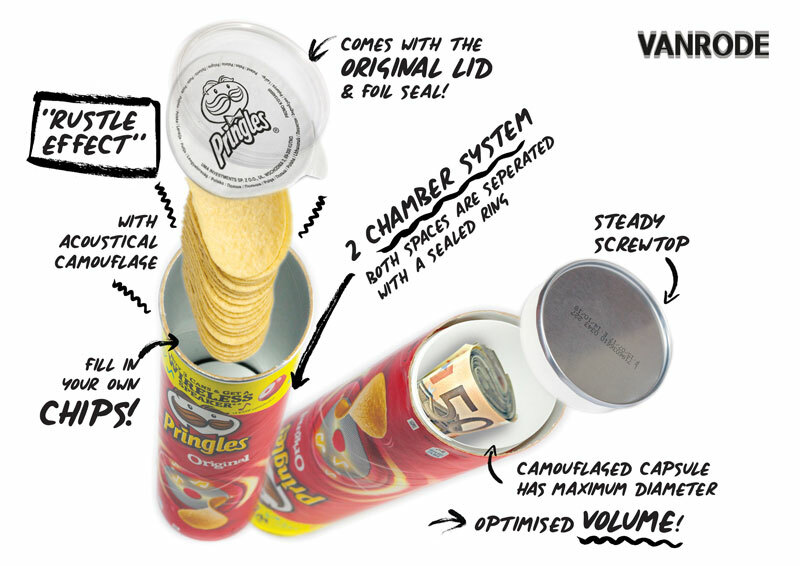 Fill it with real Pringles. Research shows that a burglar spends an average of 2-3 minutes in the victim’s home. Hide your valuables in plain sight. The diversion safes are a unique home-security product. Product/Prints/Graphics may vary slightly caused by seasonal/promotional campaigns.